Home automation has unlocked a lot of possibilities that were once unimaginable. Today, you could control your home security system using the home automation technology. So, what are some of the ways you could use to control your home security? 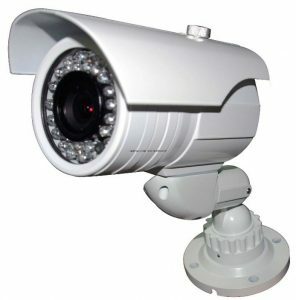 There are a lot of CCTV camera systems which you could use to monitor and keep a closer eye on your property. Home automation has made it possible to monitor your property from your smartphone or tablet from anywhere in the world. You could also stream live surveillance videos from your phone when it is connected to the CCTV system by a network such as Wi-Fi. With home automation, you could control your security cameras to give you a better viewing angle when there is need. And when the CCTV system is integrated to other smart devices such as motion sensors, they could be set to only record when there is motion in your property thus, saving you a lot of CCTV storage space. 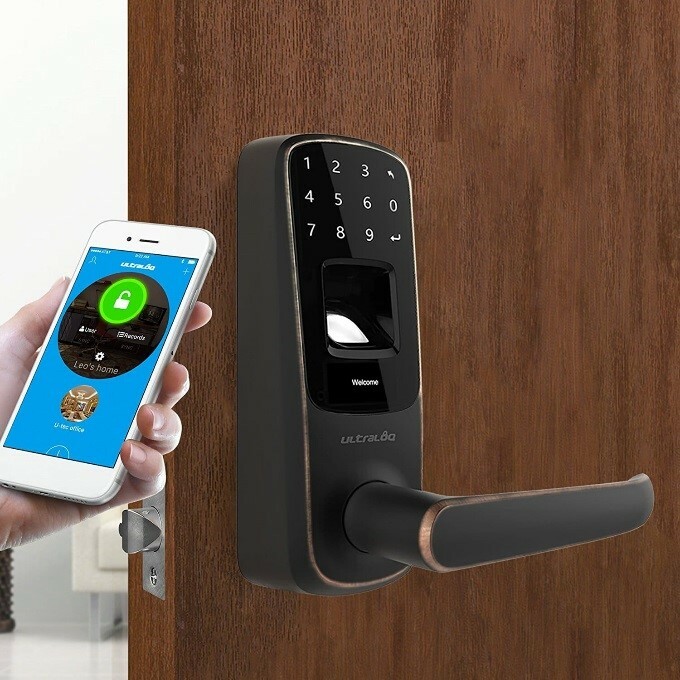 With smart door locks, you could let your kids in, even when you are away. You could also let your guests in just by a simple touch of a button on your smartphone. Most smart door locks have video and audio systems that lets you see who’s at the door even before you let them inside. Smart window locks also lets you shut all your windows and keep them secure to reduce break-ins. You could also place window contacts that detect any glass breakage and then notifies you via push notifications. You will then have enough time to alert the law enforcements. Motion detectors could be used to automatically turn on security lights thus, scaring away intruders. As an extra measure that you could take to enhance security in your home, you could also install motion sensors which use passive infrared to detect body heat inside your home when you’re not at home. This motion sensor will then alert you on time so that you have enough time to call the authorities. With home automation, you could control your home lighting system and customize it to light as if you are at home when you are away for a business trip or vacation. This will keep off intruders who will think that you are at home.